Secretly installed software. Illegally downloaded designs. And a heist that could be worth billions of dollars. This sounds like a Hollywood potboiler, but if Google is to be believed, it’s played out in very real terms, and now Google wants reparations. Google has just sued Uber for stealing secrets from its self driving division, Waymo. 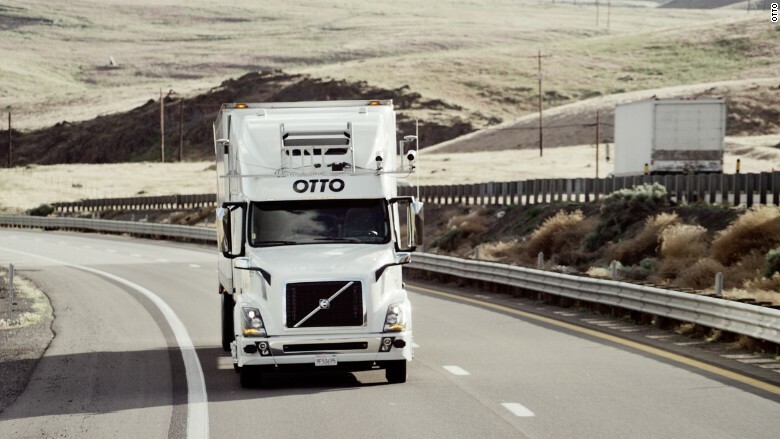 In 2016, Uber had acquired Otto, a self driving truck company that had, in a very dramatic and public display of its capabilities, run a driverless truck on California roads. Now Google says that it was done using stolen technology. 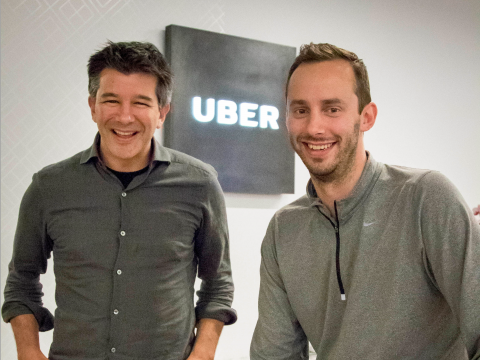 Otto’s co-founder, Anthony Levandowski, had worked with Google for nine years before he quit to start Otto in 2016. Google says that before he left, he stole Google secrets in order to set up Otto. “We found that six weeks before his resignation this former employee, Anthony Levandowski, downloaded over 14,000 highly confidential and proprietary design files for Waymo’s various hardware systems, including designs of Waymo’s LiDAR and circuit board,” said Google. The LiDAR is the secret sauce that helps driverless cars map the world around them in real time, and Google says that it was this technology that made Otto worth $680 million. “To gain access to Waymo’s design server, Mr. Levandowski searched for and installed specialized software onto his company-issued laptop. Once inside, he downloaded 9.7 GB of Waymo’s highly confidential files and trade secrets, including blueprints, design files and testing documentation. Then he connected an external drive to the laptop. Mr. Levandowski then wiped and reformatted the laptop in an attempt to erase forensic fingerprints,” Google alleges. And it wasn’t just the founder who stole secrets. “Beyond Mr. Levandowki’s actions, we discovered that other former Waymo employees, now at Otto and Uber, downloaded additional highly confidential information pertaining to our custom-built LiDAR including supplier lists, manufacturing details and statements of work with highly technical information,” says Google. The supposed misappropriation was discovered by Google when a supplier specializing in LiDAR components inadvertently sent Google an attachment of machine drawings of Uber’s LiDAR circuit. Upon receiving the attachment, Google realized that its design bore a striking resemblance to its own LiDAR’s unique design. Uber, for its part, has made rapid strides with its self-driving car project. After Otto’s self driving trucks, Uber has launched its own self-driving cars in Pittsburgh, and has experimented with running them in California. Google had been the first company to experiment with self-driving cars, launching its project all the way back in 2009, but hasn’t made many public displays in recent times. This year, spun off its self driving division into a separate company, Waymo, and there had been reports that it is experiencing high levels of attrition. This lawsuit, though, is interesting in several ways – Google was an early investor in Uber, and Uber uses Google Maps for its navigation. “Our parent company Alphabet has long worked with Uber in many areas, and we didn’t make this decision lightly. However, given the overwhelming facts that our technology has been stolen, we have no choice but to defend our investment and development of this unique technology,” says Google. Self driving cars are a multibillion dollar industry, and this lawsuit could shake it up as we know it.